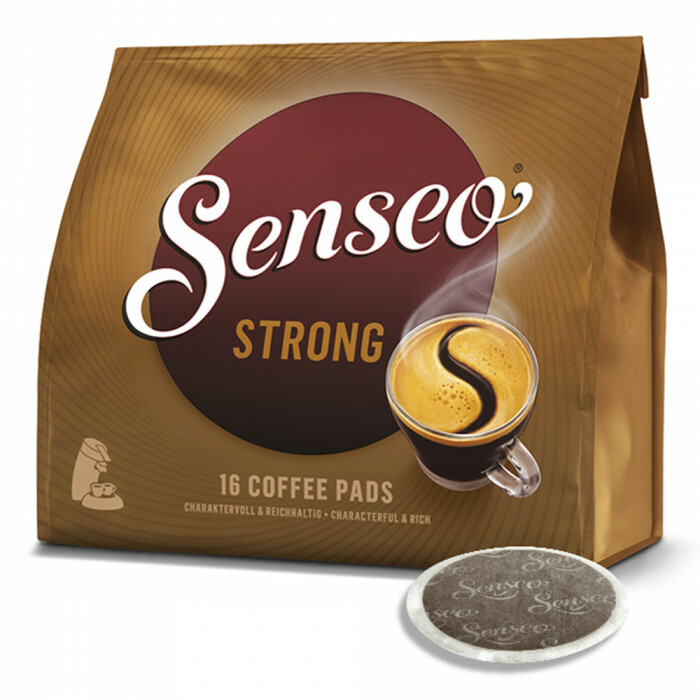 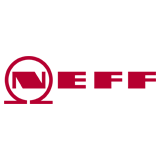 Senseo coffee pads Jacobs-Douwe Egberts LT “Strong”, 16 pcs. 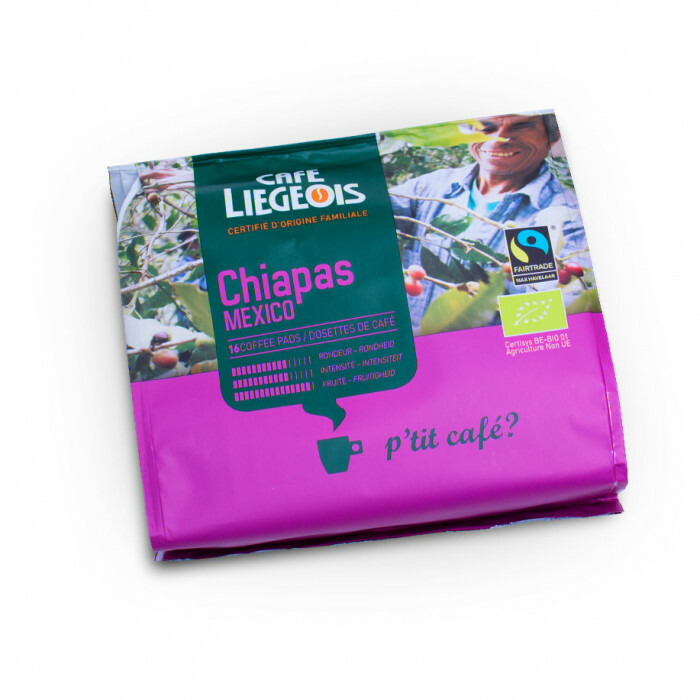 Coffee pads Café Liégeois “Chiapas”, 16 pcs. 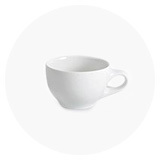 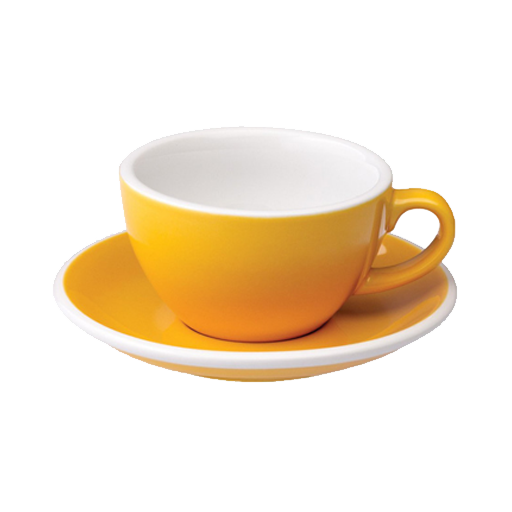 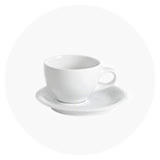 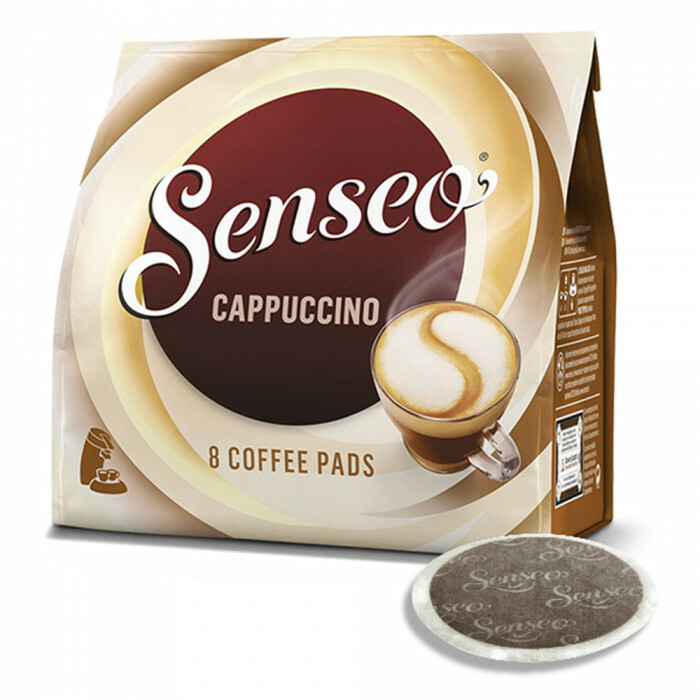 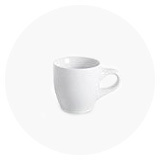 Senseo coffee pads Jacobs-Douwe Egberts LT “Cappuccino”, 8 pcs. 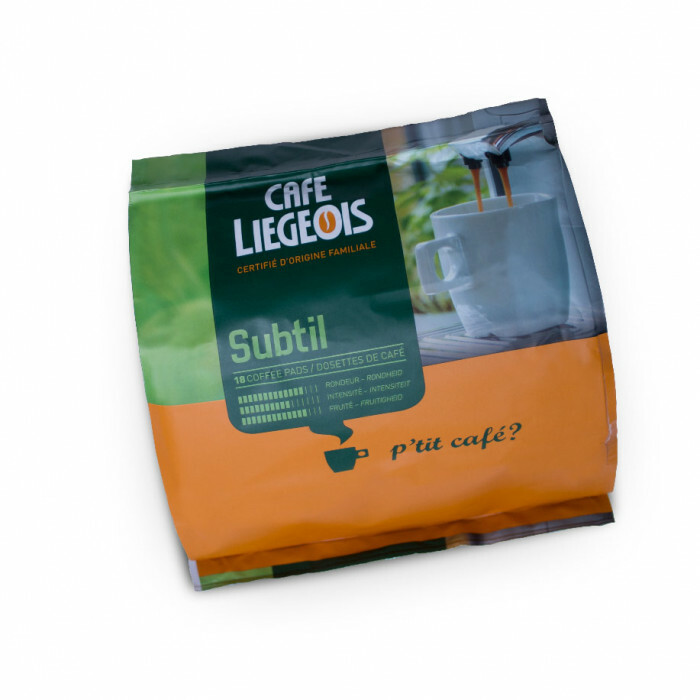 Coffee pads Café Liégeois “Sublime”, 36 pcs. 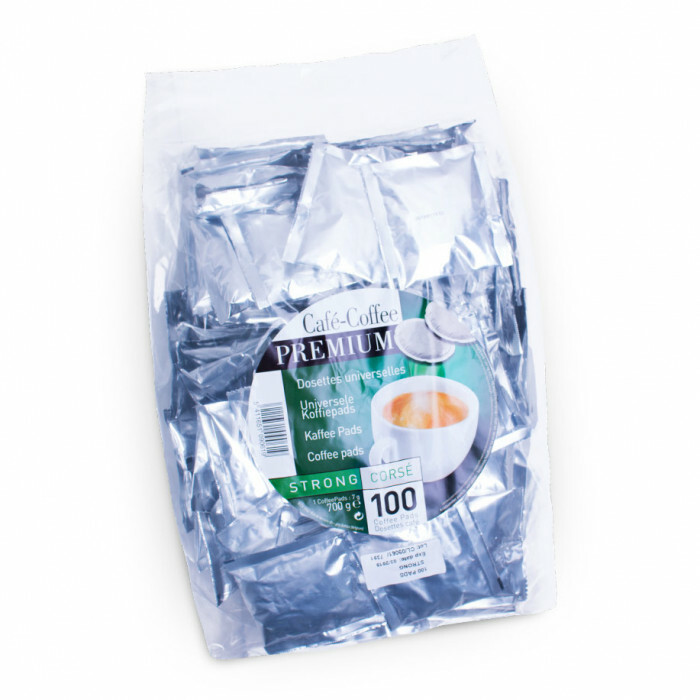 Coffee pads Coffee Premium “Strong”, 100 pcs. 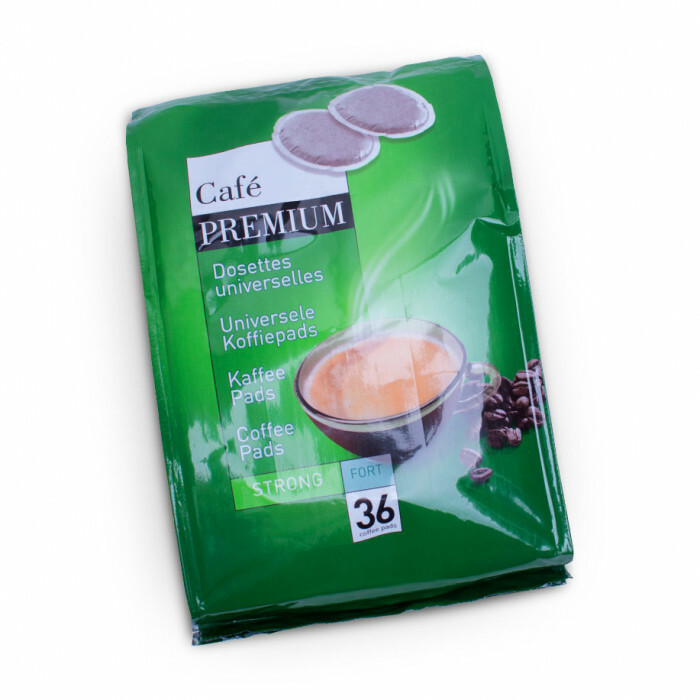 Coffee pads Coffee Premium “Strong”, 36 pcs. 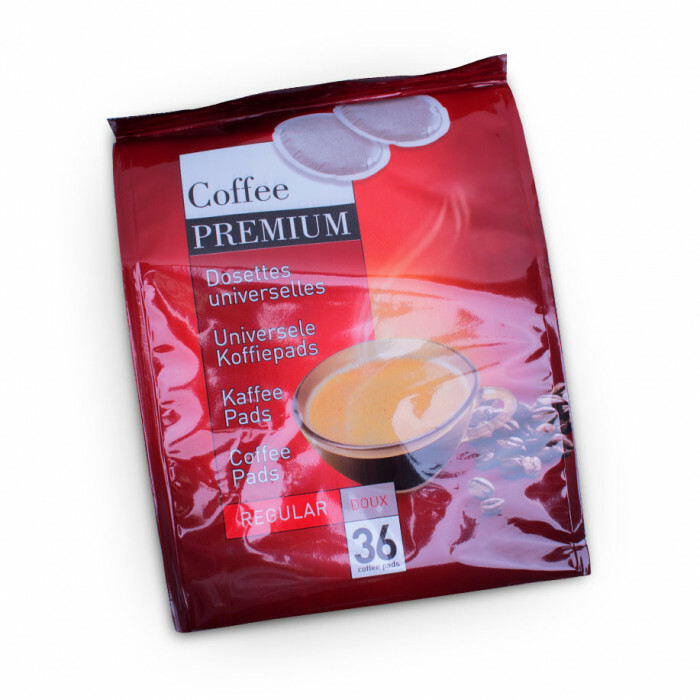 Coffee pads Coffee Premium “Regular”, 36 pcs. 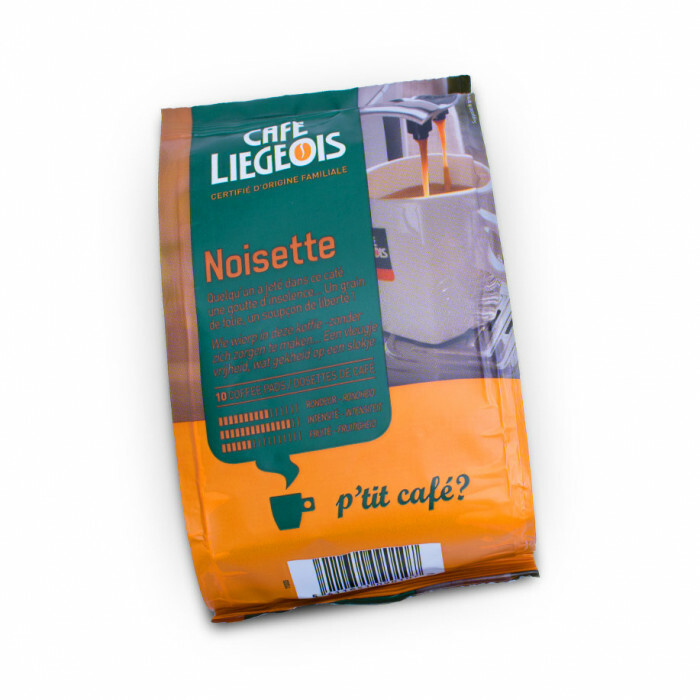 Coffee pads Café Liégeois “Noisette”, 10 pcs. 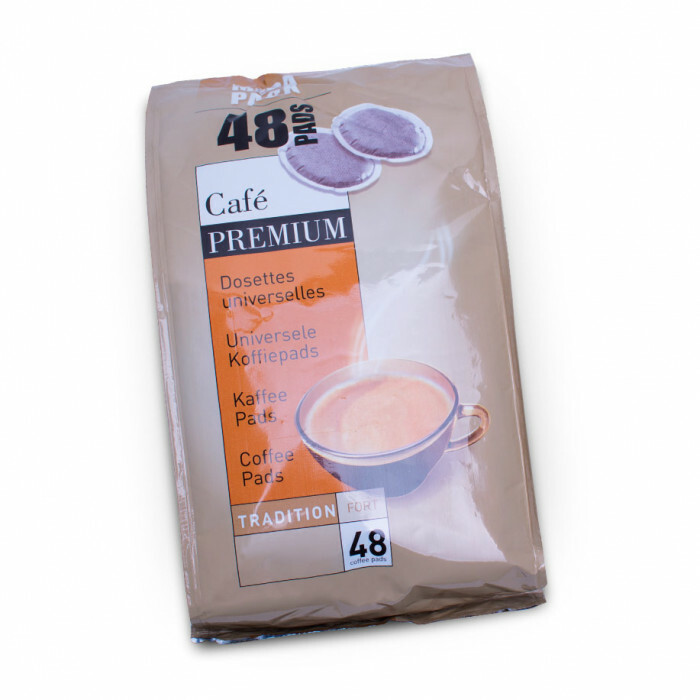 Coffee pads Coffee Premium “Mega Pack”, 48 pcs. 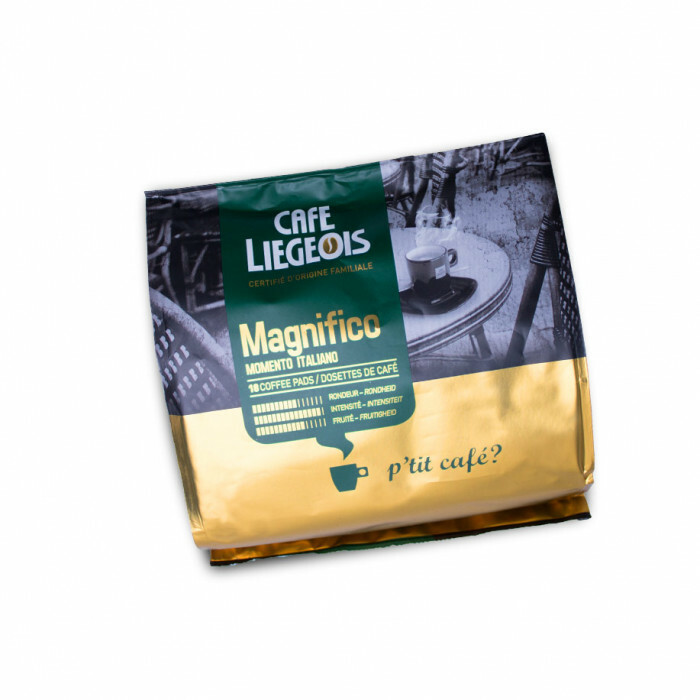 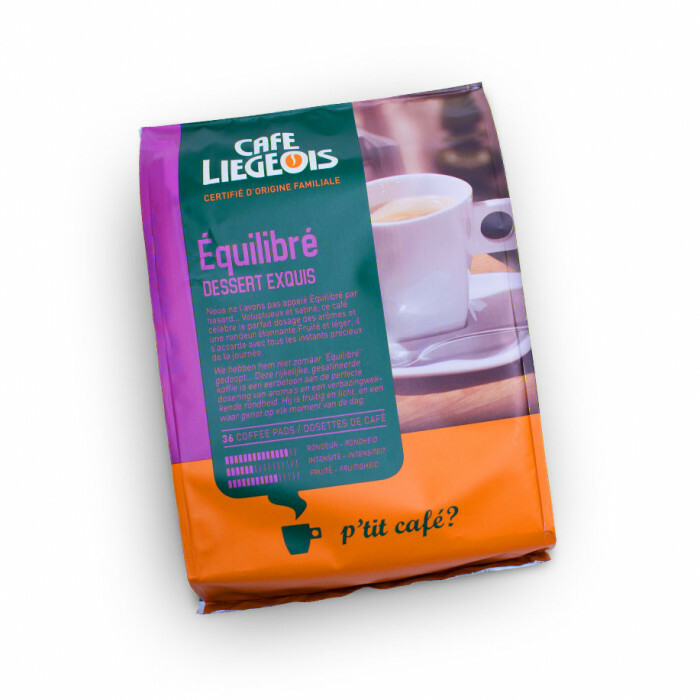 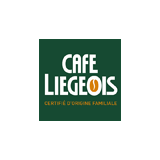 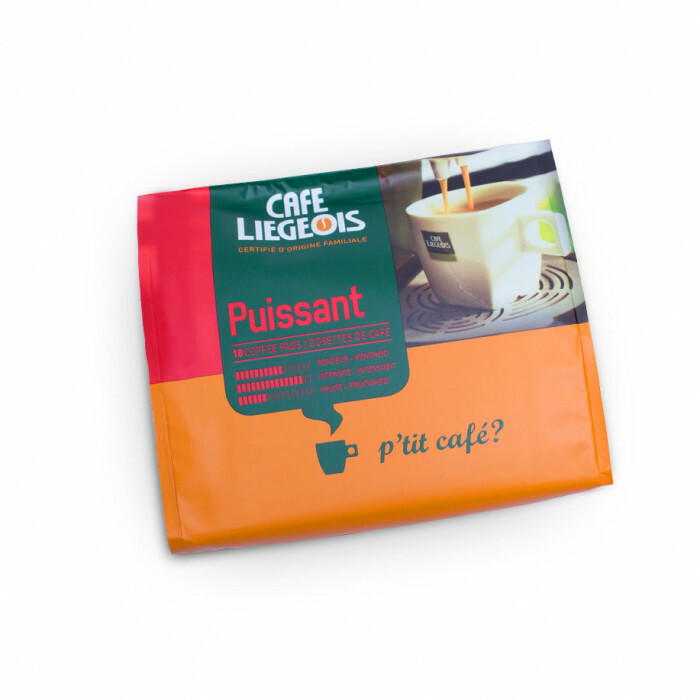 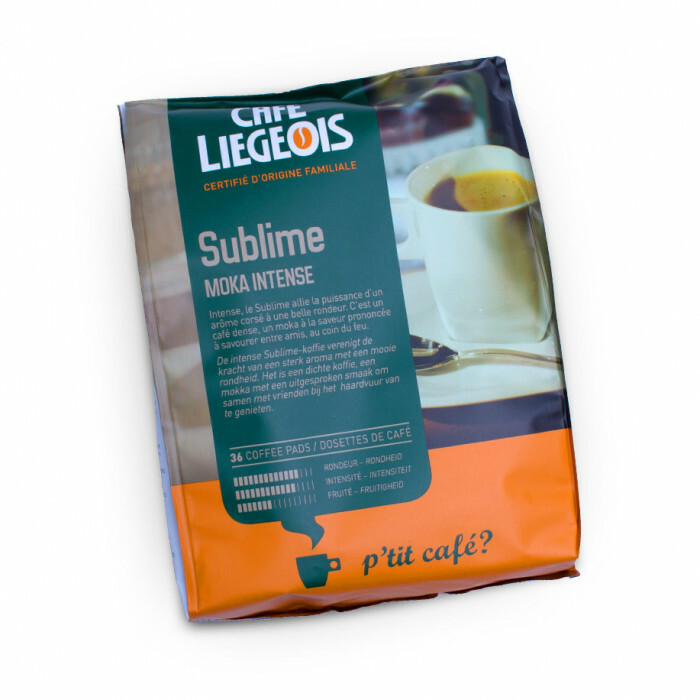 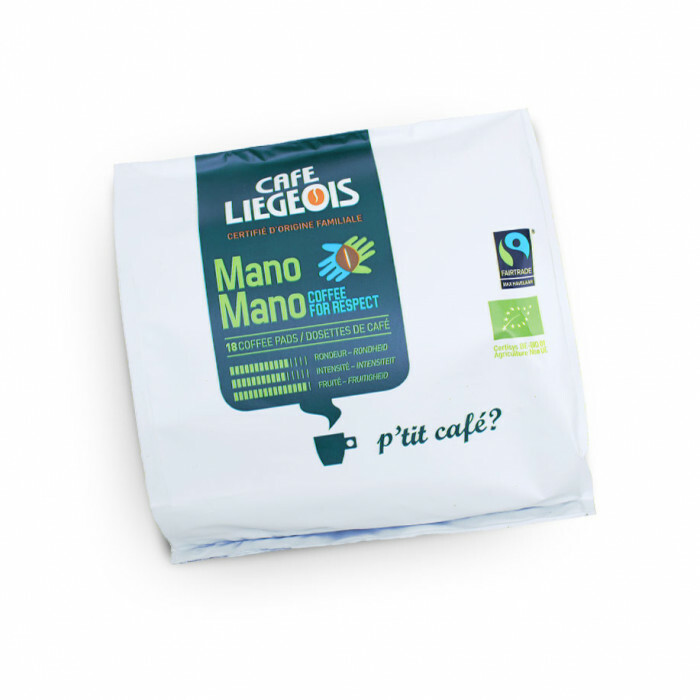 Coffee pads Café Liégeois “Équilibré”, 36 pcs. 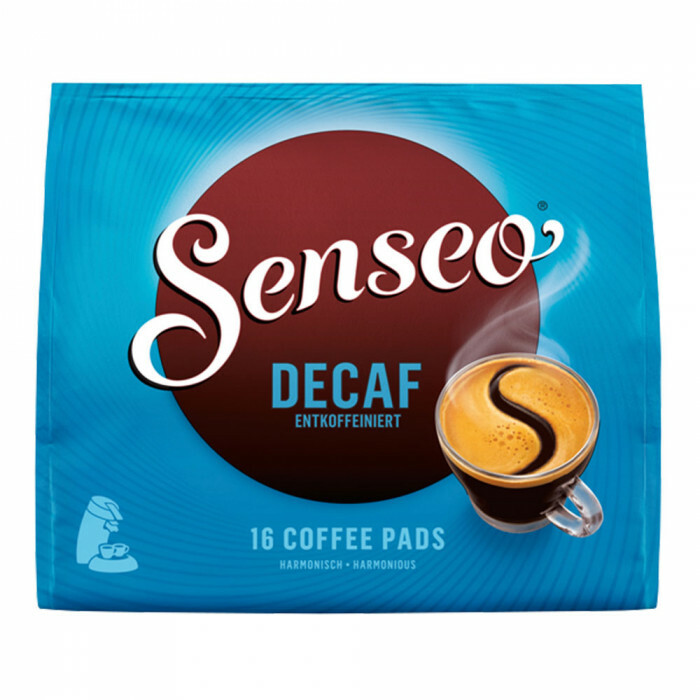 Coffee Pads Coffee Premium “Decaf”, 36 pcs. Senseo coffee pads Jacobs-Douwe Egberts LT “Classic”, 16 pcs. 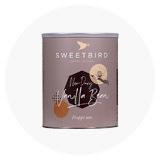 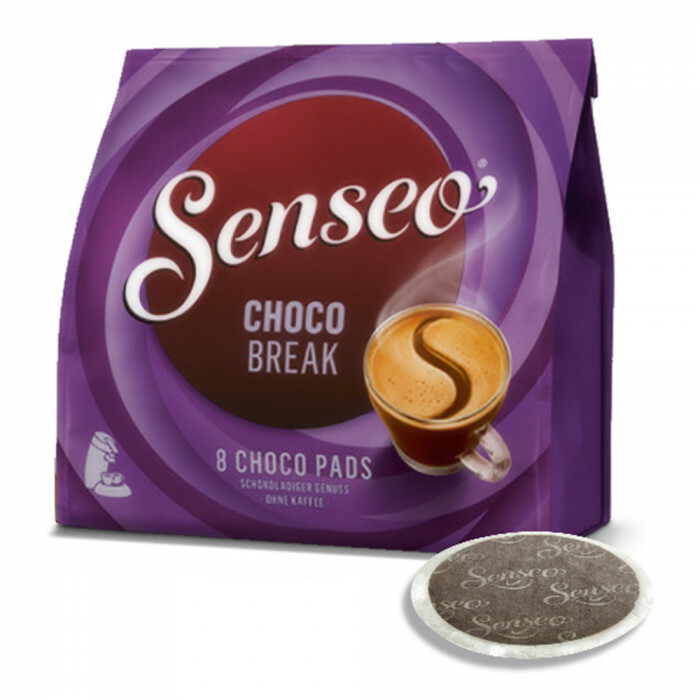 Senseo pads Jacobs-Douwe Egberts LT “Choco Break”, 8 pcs. 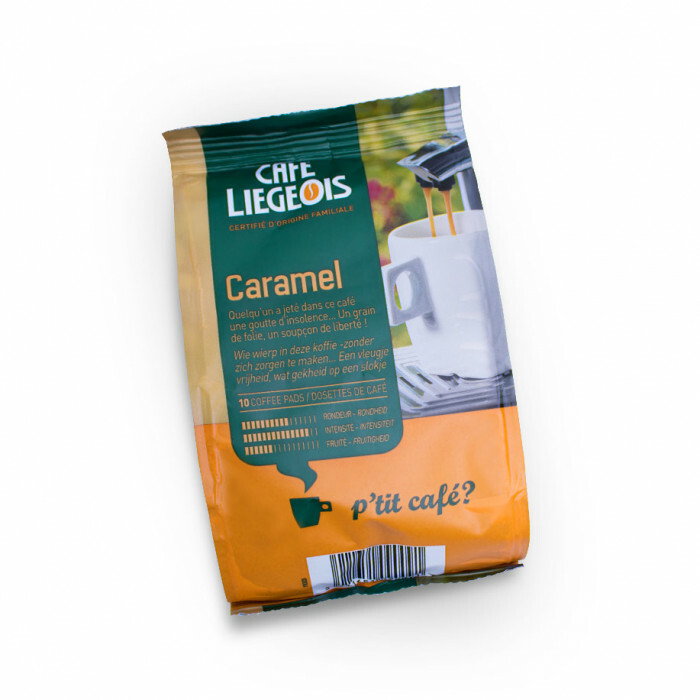 Coffee pads Café Liégeois “Caramel”, 10 pcs. 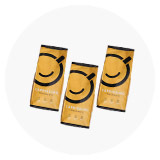 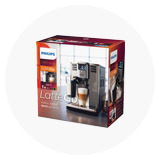 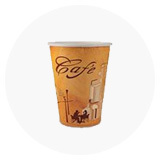 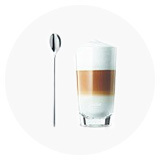 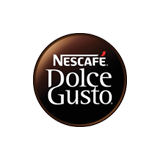 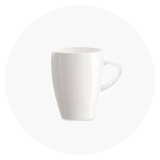 Senseo coffee pads Jacobs-Douwe Egberts LT “Café Latte”, 8 pcs. 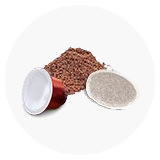 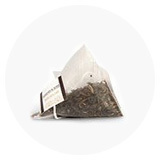 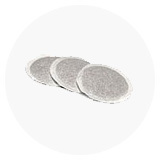 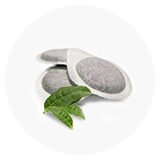 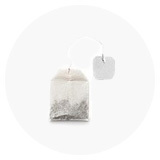 Coffee pads – round paper filter pods similar to tea bags in their shape. 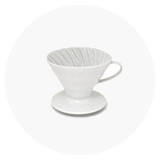 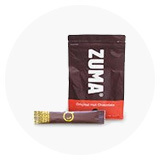 There are ~7 grams of ground coffee in one pods and coffee is protected by dual layer filter paper. 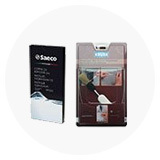 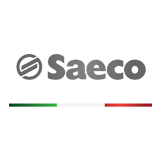 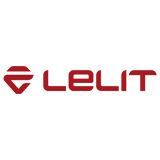 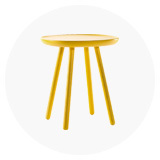 These pads have especially thin but durable paper layer, which is also friendly to environment. 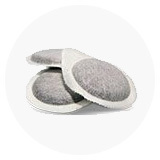 It’s recommended to use low pressure coffee machines, otherwise high pressure can break pad filter. 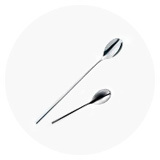 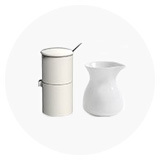 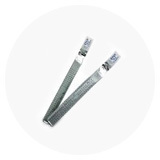 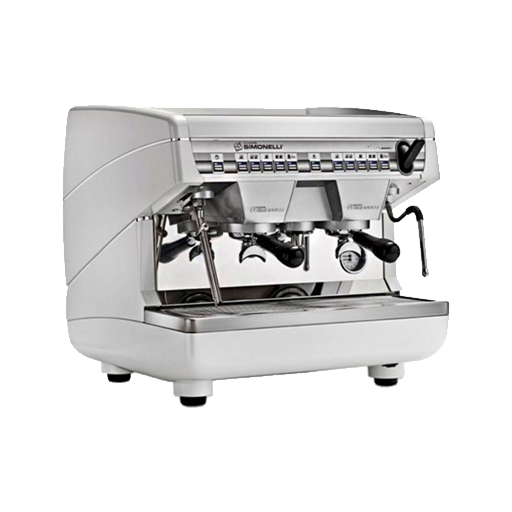 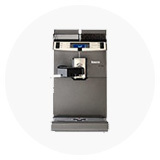 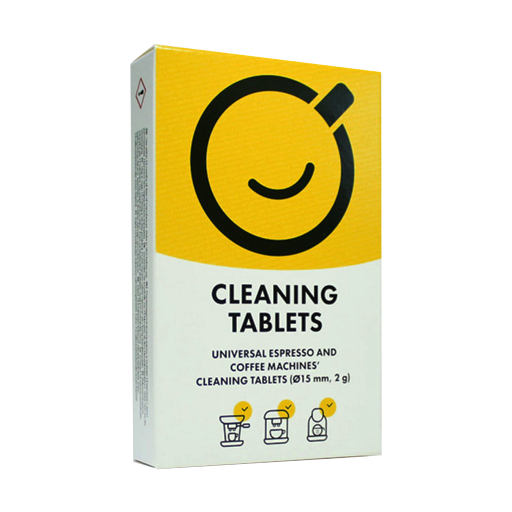 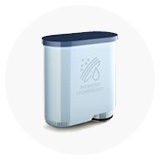 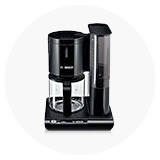 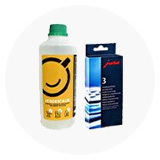 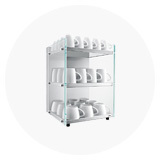 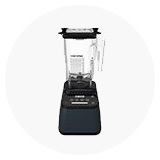 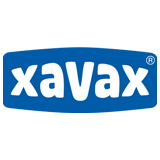 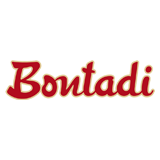 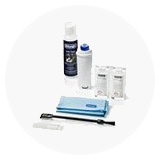 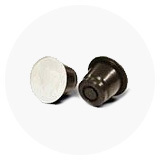 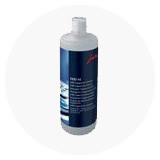 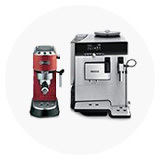 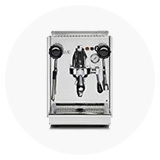 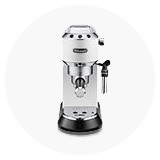 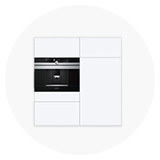 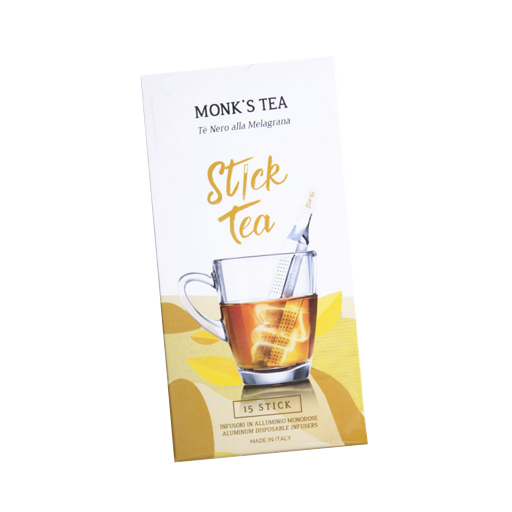 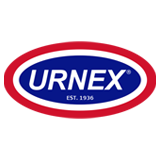 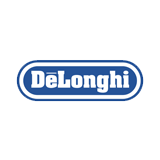 These simple to use pads guarantee cleanliness and easy maintenance of your coffee machine. 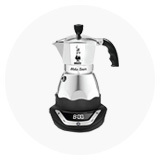 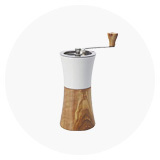 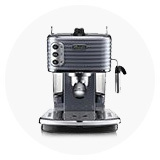 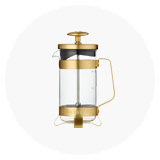 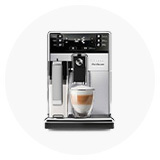 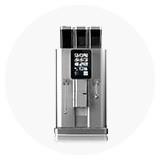 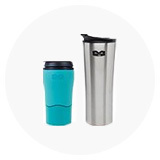 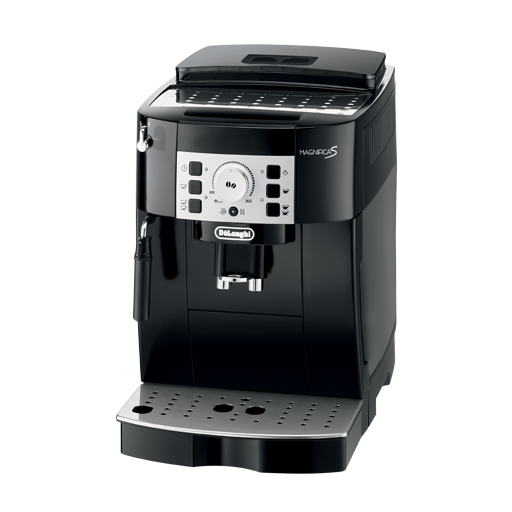 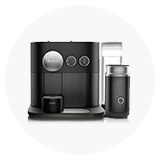 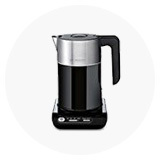 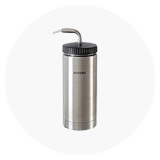 Pad coffee machines help you save not only time, but also coffee. 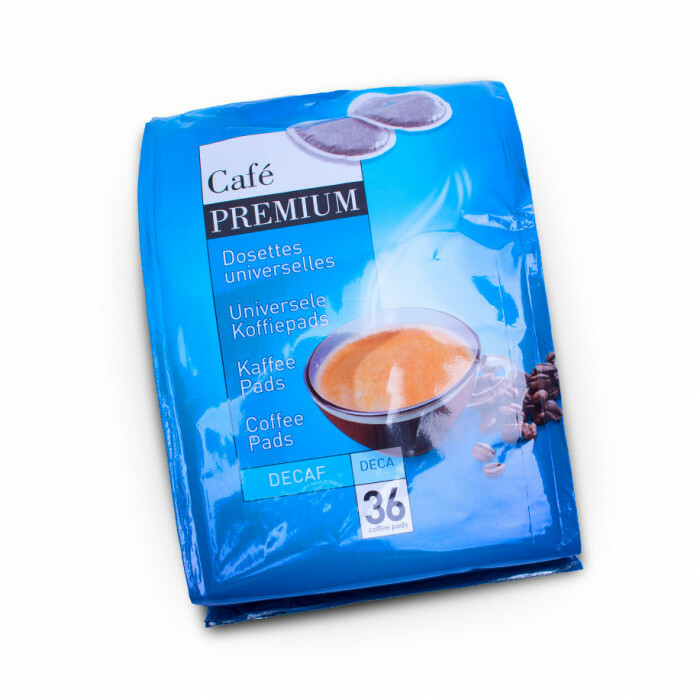 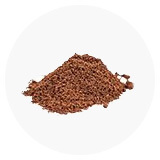 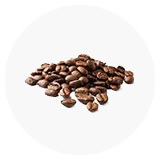 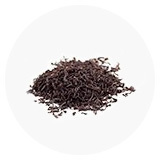 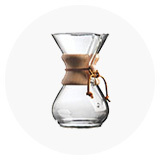 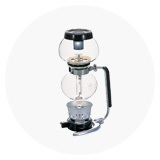 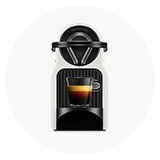 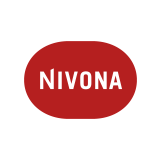 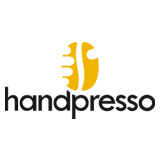 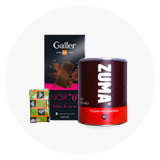 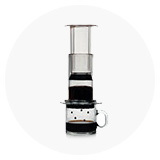 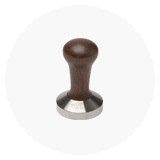 We offer to try highest quality coffee pads from well known manufacturers. 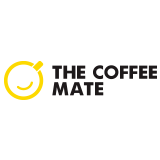 Everyone can find their favourite coffee type: strong, light, soft, with caffeine of without, with nut, vanilla or pineapple flavour. 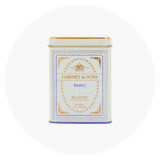 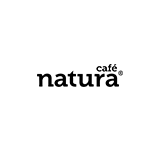 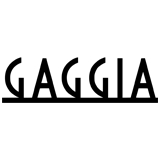 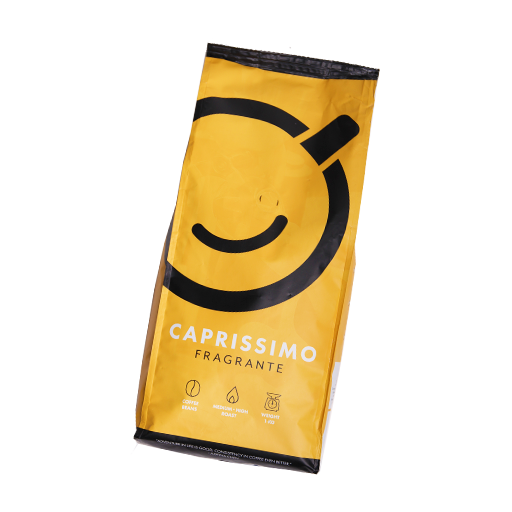 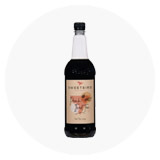 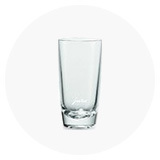 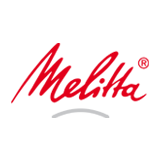 Most importantly, all aromas are natural and without artificial additives. 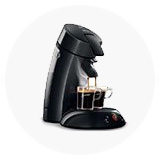 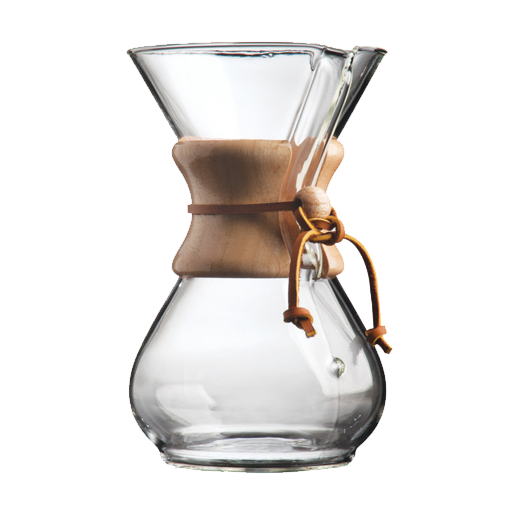 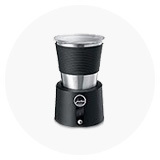 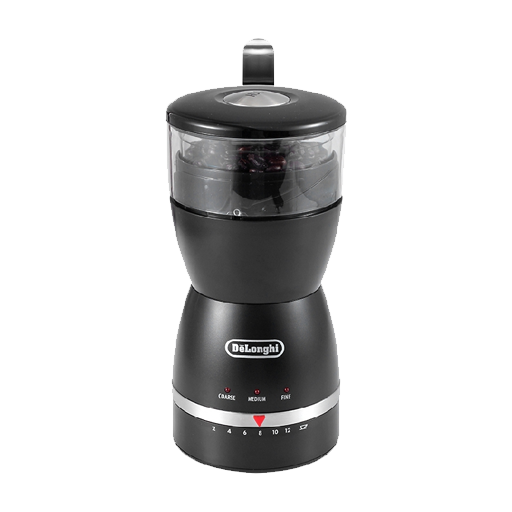 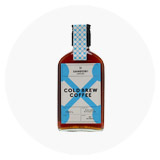 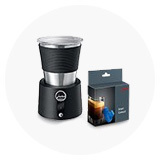 Enjoy tasty and easy to make coffee.